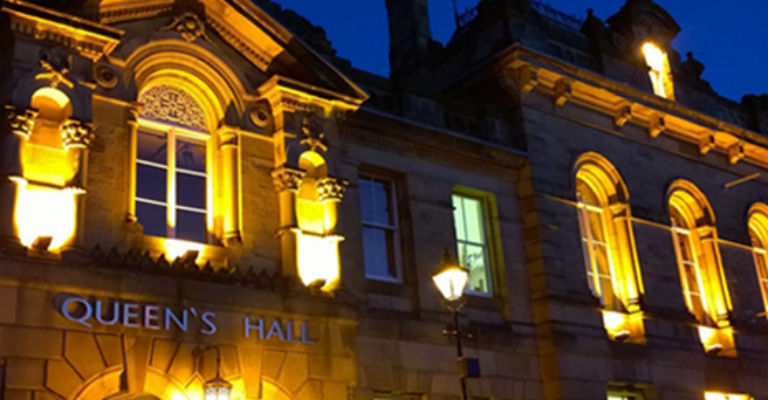 A concert to celebrate musicians young and old who are involved in Core Music, Hexham’s own musical social enterprise, through workshops, teaching, learning and volunteering. With acts that range from classical, to folk, rock and jazz, the concert promises to be great fun, and a wonderful celebration of the variety of music and musicians that come out of Core. Suitable for all ages, including families.